Do I need to download any software to use iQO2? 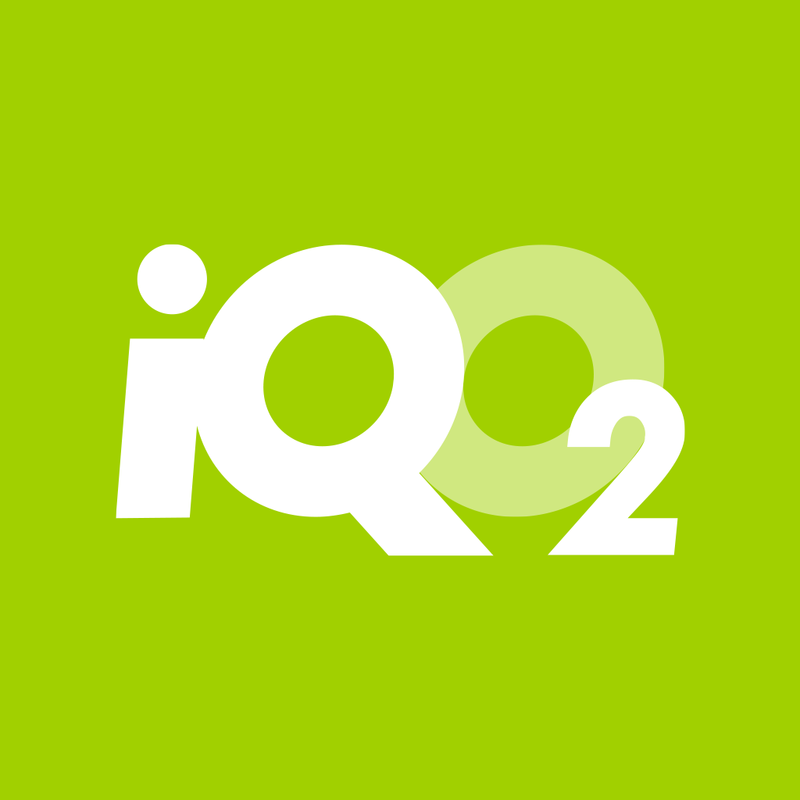 What are the system requirements for iQO2? Why do I need to install web-updates? How do I un-install and re-install iQO2 on my computer? How do I update my firewall to work with iQO2? Can I use iQO2 on a MAC? How do I install iQO2 on my mobile?